The TexShare CARD is a statewide library card that lets you borrow books and other physical materials from more than 500 libraries across the state! The District subscribes to many resources for students and teachers. These may be accessed using individual campus Research Resources pages. A few of the most popular databases are linked here. These may be used both on campus or remotely. 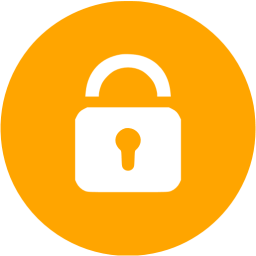 Passwords are required when accessing resources remotely. Log in to your RRISD Gmail, then go to password help. E-books, including ASCD titles and Dave Burgess titles. Directions for accessing ASCD Collection Copyright cleared, cited images. Magazines, Journals, Newspapers, Reference e-books. E-books, magazines and journals. Choose from a list of available databases. Cultivate a community for creativity, literacy and lifelong learning. The Round Rock ISD Library Services produces discerning, information literate problem solvers who are prepared to succeed in a diverse society. Cultivate a love of reading. Preserve and protect intellectual freedom. Foster creativity, collaboration, communication and critical thinking. Provide personalized learning opportunities and resources for staff and students. 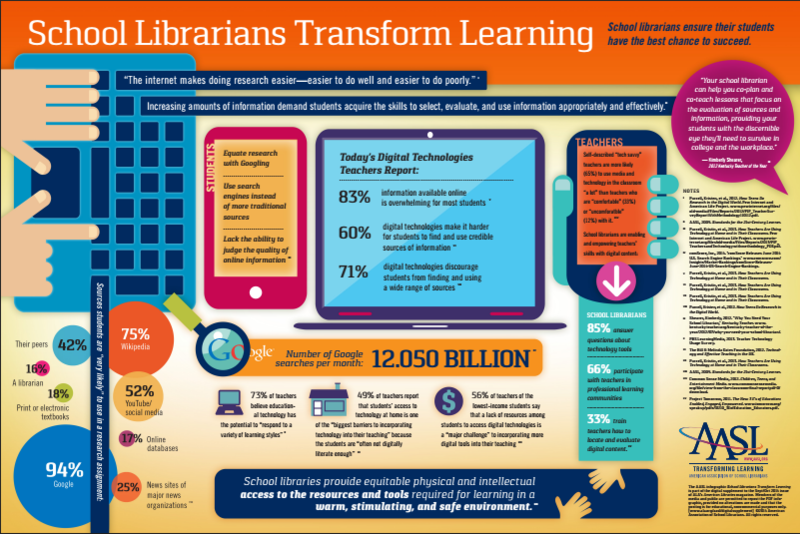 Provide equitable access to technology and information literacy skills. Serve as instructional leaders on campus, district, state and national levels.